Someone told me once that there are three parts of a book: the beginning, the end, and everything in between. Trouble is, you can't get to parts two and three without a really excellent part one. Truly, a story or poem or book is nothing without a great start. 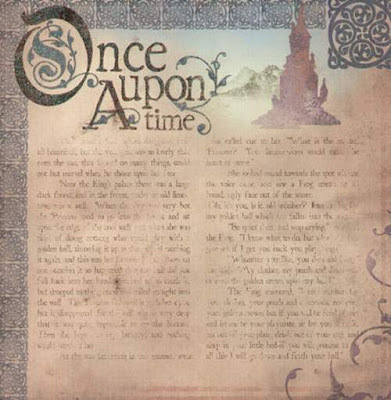 We may think "once upon a time," and all stories do start there, but of course it's not what we write. And clearly the days of “It was a dark and stormy night” are long gone in a society that craves action and lots of it. So as writers, we’ve really got to get in there and get moving FAST. Which, for me, usually involves razing the Front Porch: gotta clear out all that backstory and provide the reader with a wide-open front door. If you’ve got favorites, I’d sure love to hear ‘em! A very strange and wonderful story ... not for everyone, but good for stretching your ideas of family ... love and self-esteem. Oh, Peter Pan and Charlotte's Web!! I loved reading these. I can't remember the openings of my favorite books right now, but boy, am I trying :). The opening scene of Alan Gurganus's "Plays Well With Others" is one of my faves, but I won't share it due to its complete obscenity (and hilarious)...that is an amazing book! Oh man! this is pretty cool I am going to come back and read this later. I'm laughing. I just picked up A Wrinkle in Time because it is one of my all time favorite books. Guess what the opening line is? Love this post. And, I love your opening.